2018 has started off with a bang. Opening weekend on Memorial Day was fantastic. Townsend Inlet Artificial Reef has started to be loaded with flounder. Check out facebook and instagram for daily pictures of our catch. New boat, available for trips to the ocean. Captain Mike wanted a bigger boat. Check out our updated web site pictures. We have added a GoPro camera to our fishing experience. Check out our first film from the Florida Keys this winter. Let us make a movie of your fishing trip. 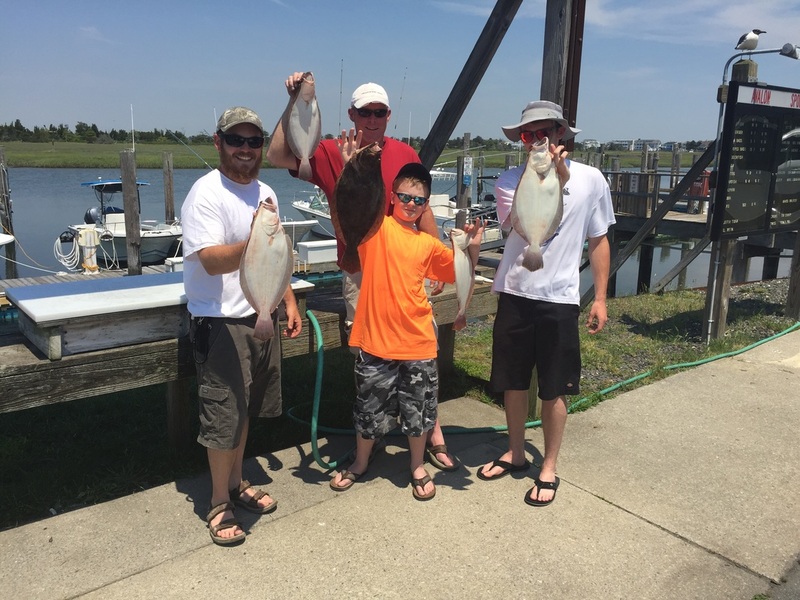 Take your kids fishing with the Nev-R-Enuf fleet. 2 Boats to meet all your fishing and boating needs.